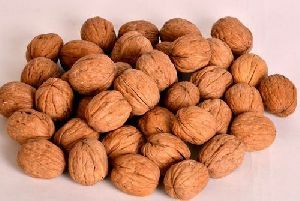 Walnut Shell is used in manufacturing exfoliates, scrubbing creams as well as in Pressure Cleaning and filtration. 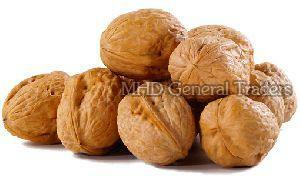 We are one of the trusted Exporters and Suppliers of Walnut Shell in India. We package Walnut Shell in quality-tested packs, ensuring complete zero pollution during the transit. 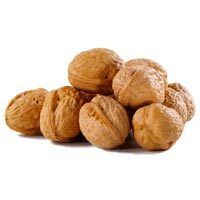 Please contact us for ordering Walnut Shell ion bulk, at the most affordable prices.